Show everyone where you stand with our USMC T-shirts and sweatshirts. This dramatic scene is sure to get some attention! We have USMC coffee mugs for your favorite hot drink. 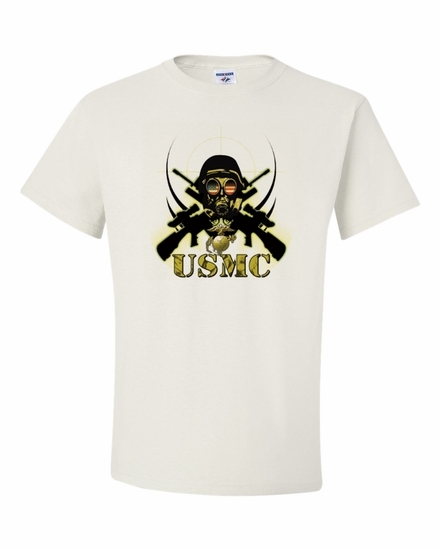 Remember� you found the USMC Shirts at TShirtHub.com, where high quality came at a low price.